Playoffs Begin Tuesday, Tickets Now on Sale! 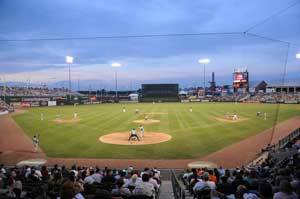 The T-Bones open what could be a deciding series with the Joliet JackHammers tonight at CommunityAmerica Ballpark. Anthony Boughner will make the start tonight for Kansas City looking for his first win of the season against Joliet. 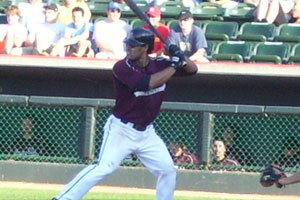 If the T-Bones take two of the games in the three game set the T-Bones will clinch the fourth and final playoff spot. 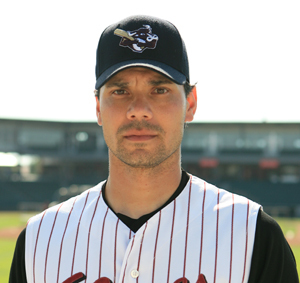 The earliest the T-Bones could clinch would be on Wednesday night. Entering the T-Bones Monday off-day the magic number to make the playoffs currently sits at four. 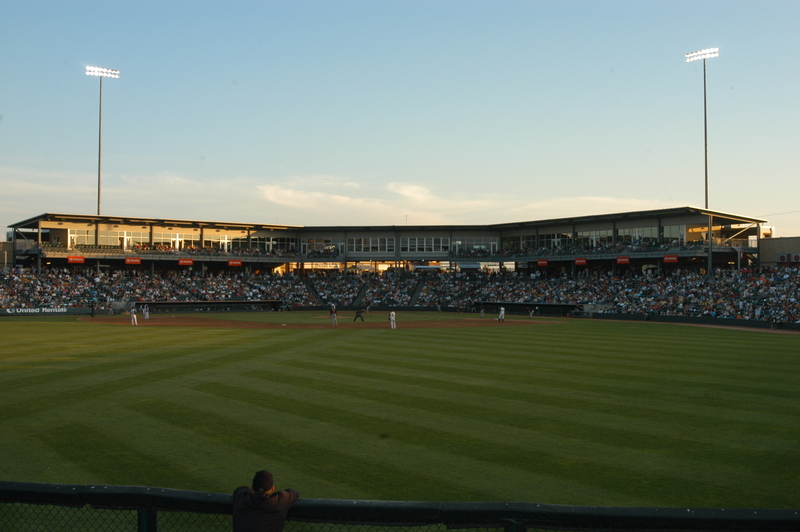 There are three games separating the fourth-place T-Bones from the Joliet JackHammers who will be in town to open a three-game series at CommunityAmerica Ballpark on Tuesday starting at 7:05. We know that money might be tight, but we still want you to have fun and enjoy a good ole T-Bones baseball game at CommunityAmerica Ballpark. In turn, for any one of the following games – August 18, 19, 26, 27 and 28, you can receive $3 off any game ticket. The Lawrence Journal World and the Shawnee Dispatch want to thank their readers and the surrounding communities by partnering with the Kansas City T-Bones to bring you two Reader Appreciation Days, August 19 and August 26. Lois and Don Flinn, Gladstone, Mo., received T-Bones season tickets from their son as a Christmas gift six years ago. 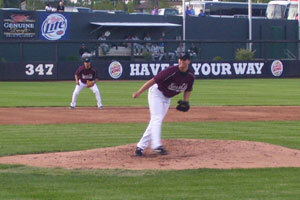 Ever since the Flinn’s first season with the T-Bones, they have renewed their tickets each season. Former Kansas City Athletics players will come together at CommunityAmerica Ballpark Saturday, August 16 for the first KC A’s Appreciation & Reunion Night. 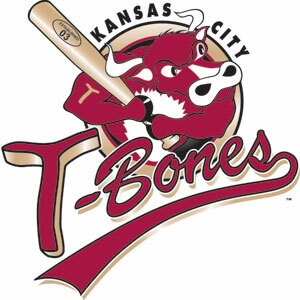 Today, August 11, the Kansas City T-Bones prepare for their three-game series against the Joliet JackHammers at Silver Cross Field. Tomorrow’s game is scheduled for 6:05, with the next two games starting at 7:05. The Kansas City T-Bones play the Schaumburg Flyers tonight, August 7, at 7:05 p.m. Click here to listen to the away game on 610 Sports Radio. 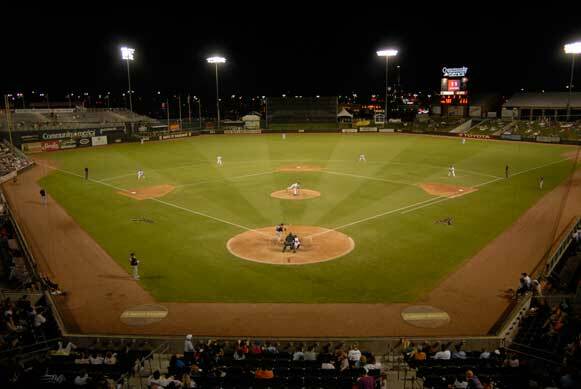 Birthdays and wedding anniversaries are two favorite celebrations that Charles and Sharon Winegar, Kansas City, Kan., enjoy while attending a T-Bones baseball game. For the couple’s 44th wedding anniversary, they treated themselves to a day game at CommunityAmerica Ballpark with dinner in the evening. A maximum of three signatures per KC A's member has been installed during the T-Bones and KC A's Autograph Session to ensure that all fans receive autographs in a timely manner. 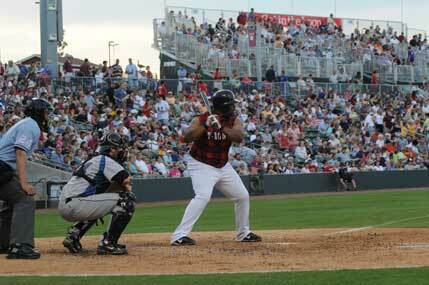 The T-Bones Second Annual Breast Cancer Awareness Day Sunday, August 3, is deemed a success. Many breast cancer survivors took part in the day’s events by generating informational knowledge about breast cancer, while promoting the ultimate goal of saving lives. 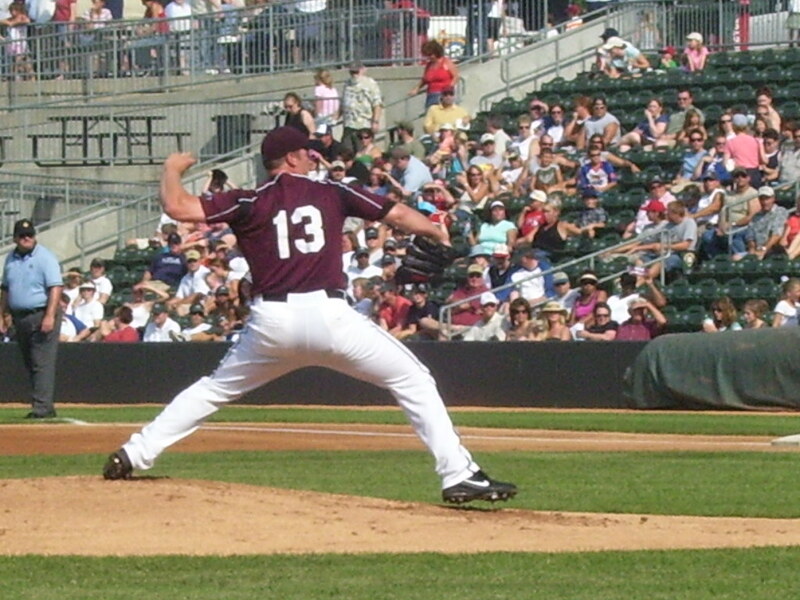 Monday, August 4, the T-Bones players journey to Schaumburg, Ill., for a three-game set against the Flyers. The first game is scheduled for Tuesday at 7:05 p.m., along with a 12:05 Wednesday start and another 7:05 game on Thursday.